A one-time philosophy major at the Pontificia Universidad Católica del Peru, Carlos Runcie Tanaka chose instead to dedicate himself to the art of pottery making, undertaking studies in Brazil, Italy and Japan. He has held numerous solo exhibitions in Latin America, the United States, Japan and Italy, and has participated in group and other collective exhibitions in Peru and abroad, representing his country in contemporary art exhibitions such as the 4th and 5th Havana Biennial (1991 and 1994); the I, II, IV and V Bienal Barro de América, Caracas, Venezuela (1992, 1995, 2001, 2004); the I Bienal Iberoamericana de Lima, Peru (1997); the 49th Venice Biennale (2001); the 8va Bienal de Cuenca and the 26th São Paulo Biennial (2004); the São Paulo-Valencia Biennial Encuentro entre Dos Mares, Valencia y Sagunto, España (2007), the Primera Trienal de Chile (2009) and the 12th Havana Biennial – Museo Orgánico Romerillo, Cuba (2015). In the US, his work is in the Art Museum of the Americas (AMA), the World Bank Art Collection, the Inter-American Development Bank (IDB) Art Collection in Washington, D.C.; The Clay Studio, Philadelphia, PA; The Northern Arizona University Art Museum, Flagstaff, AZ and the Museum of Fine Arts Houston (MFAH), TX. Also, in the Fundación Eugenio Mendoza, Caracas, Venezuela; the Museo Paraguayo de Arte Contemporáneo, Asunción, Paraguay; the Museo Municipal de Arte Moderno, Cuenca, Ecuador and the Royal Museums of History and Art, Brussels, Belgium. In Peru, his work is in the Museo de Arte Contemporáneo (MAC), Arequipa; the Museo de Arte de Lima (MALI) and the Museo de Arte de la Universidad Nacional Mayor de San Marcos, Lima. His art has fed upon very early interests developed in life such as biological science, archaeology and geology. 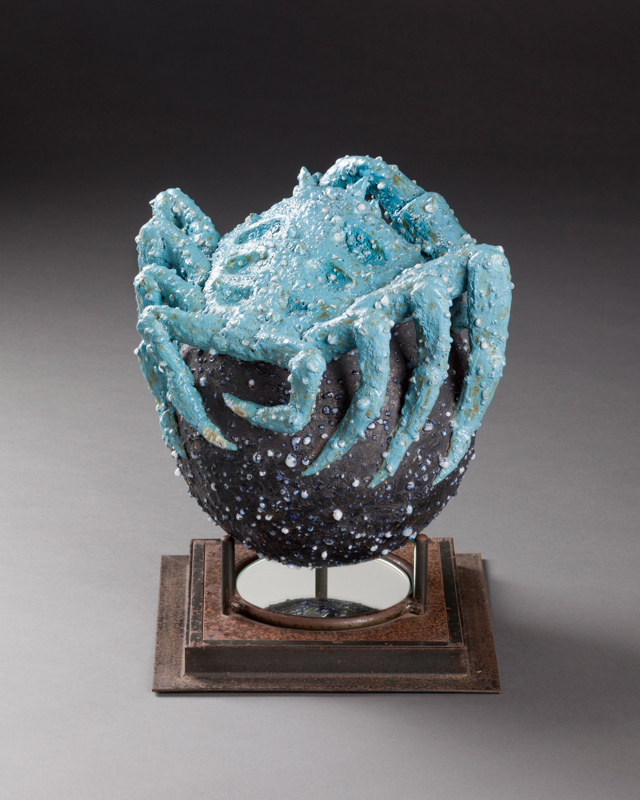 In the mid-eighties his interest in installation art expanded his vision as a ceramic artist. Later on, his habit of collecting diverse objects, ranging from pre-hispanic clay vessels and sculptural figures to living cacti, and arranging and displaying them in his own living space, has influenced the spatial solution of later projects. Recent installations have opened up to a wide range of cultural allusions, through the use of origami, glass and new media such as video. A renewed quest for answers to issues of identity and history has galvanized his artistic process. 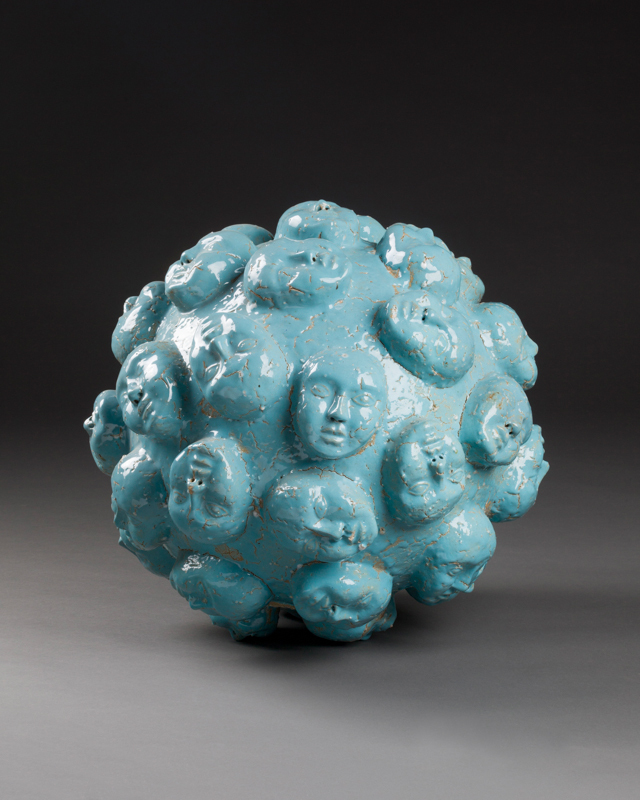 Since 1978 he has run a pottery studio in Lima, where, aside from his artwork, Runcie Tanaka creates functional pieces made from stoneware clays and local materials that are fired in gas kilns reaching temperatures of 1,300ºC (2,375ºF). For more than two decades Runcie Tanaka has also been invited to teach at prestigious American and Japanese universities as a guest professor and a visiting artist. 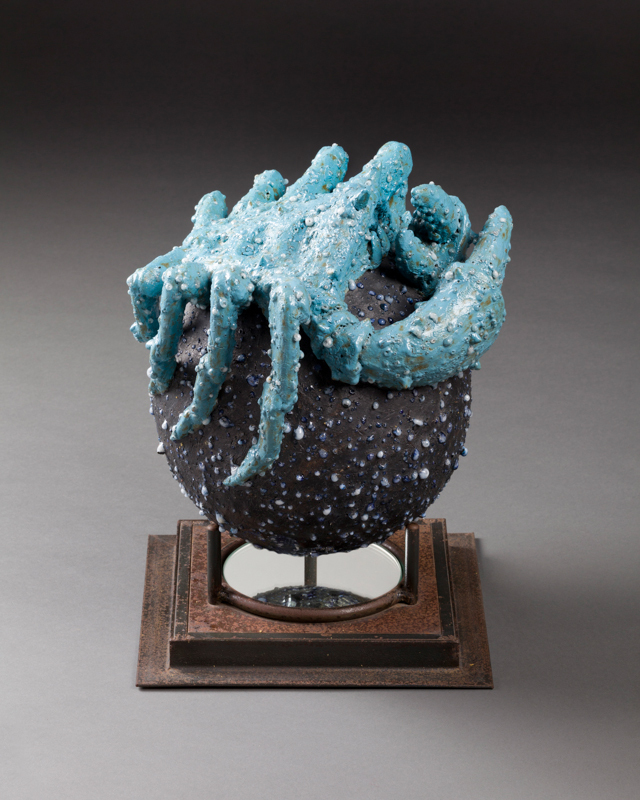 Member of the International Academy of Ceramics (IAC – AIC).